Preview the work of Julia Russell Designs in the January 2017 issue of Inspired Living Omaha. 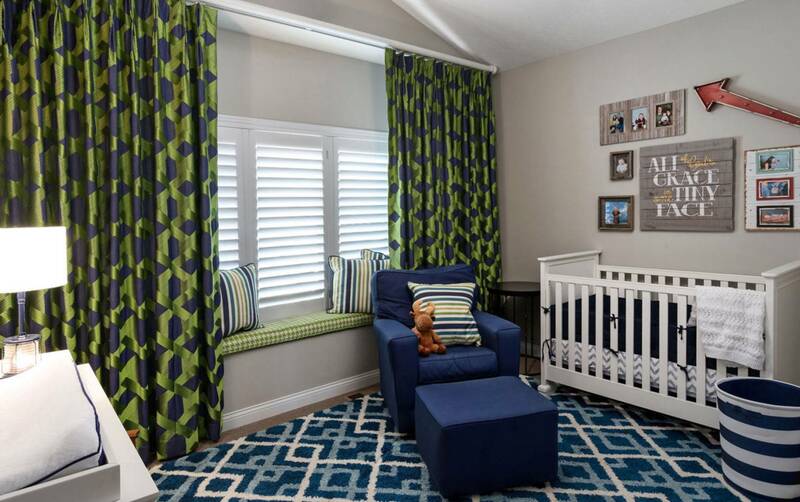 Julia and her team helped transform "an empty shell into a warm and welcoming home." 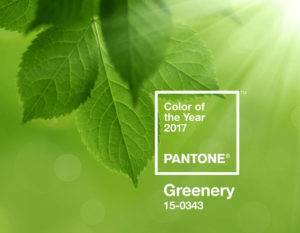 Julia weighs in on the Pantone Color Institute of the year: Greenery.